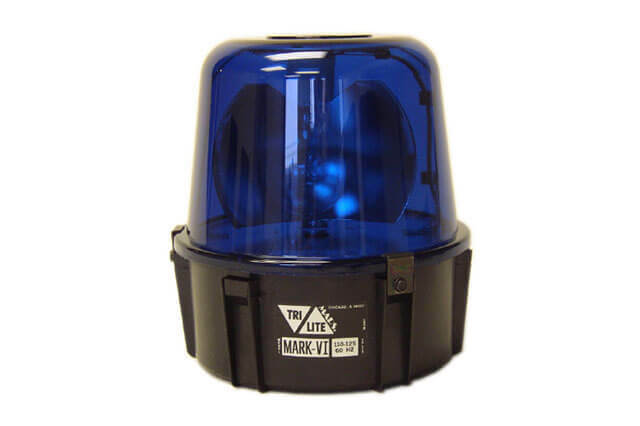 The Mark 6 is a full sized, rotating reflector beacon. 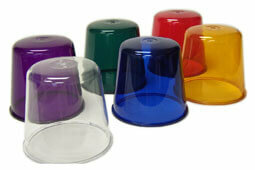 Gear driven reflector for superior reliability. Excellent for indoor or outdoor signaling, safety, or warning applications. 0.9 amps at 115 VAC.